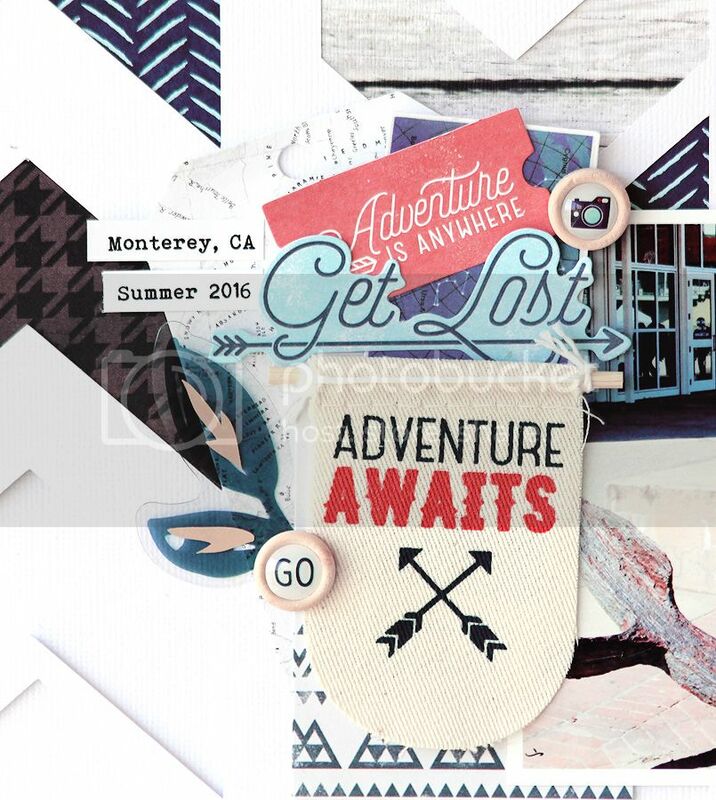 There's a FREE cut file up on the Paper Issues blog today! 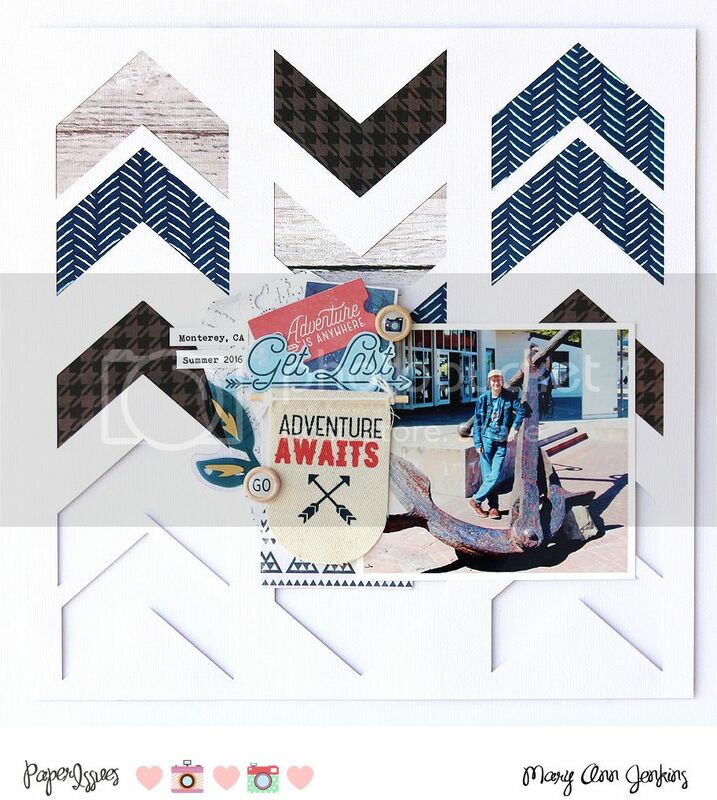 Isn't that such a cool chevron design!! I sized it to fit just inside my cardstock base, and added 1 more chevron to each outside row. After cutting the design, I backed some of the chevrons with different patterned papers, and also left a few open. Next I added foam tape to go between the cut design and my cardstock base to give it a bit of dimension. I finished it off with my photo, and layered on the embellishments! Now head on over to the Paper Issues blog for even more inspiration from more of the design team, and be sure to download your FREE cut file too! And don't forget you can save 20% off your total purchase by using code: Mary Ann in the Paper Issues store!